Lots of extras for the modern family include in-wall pest control system, Luma tinted sliding glass doors, Nest thermostat, Lutron lighting, pre wired for security and Liftmaster garage door opener! 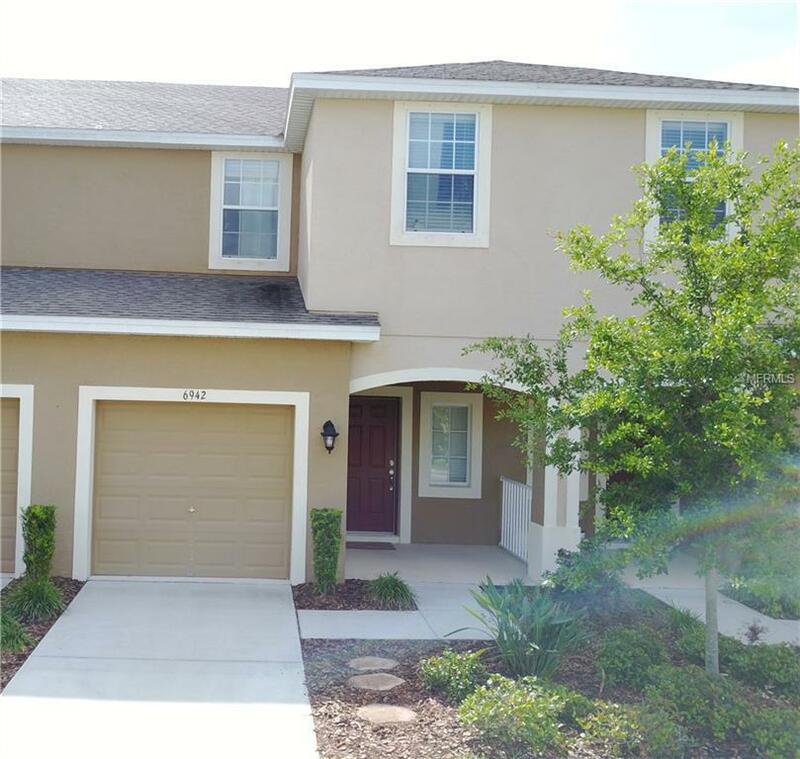 This home has the granite countertops with stainless steel appliances that you want. Ceramic tiled floors on the first floor. All bedrooms are upstairs and carpeted for your comfort. This home has been well taken of!